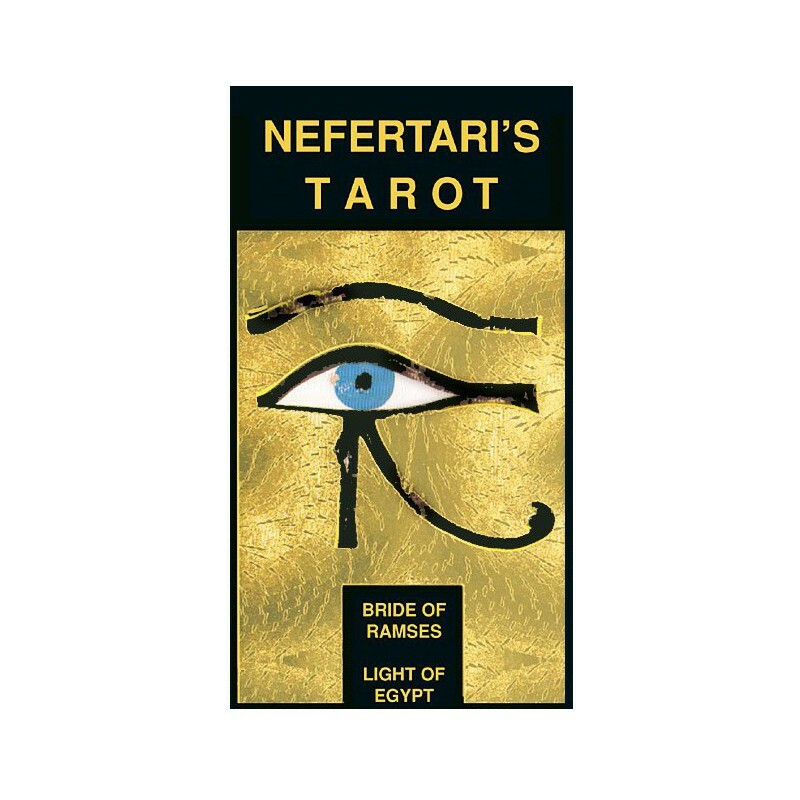 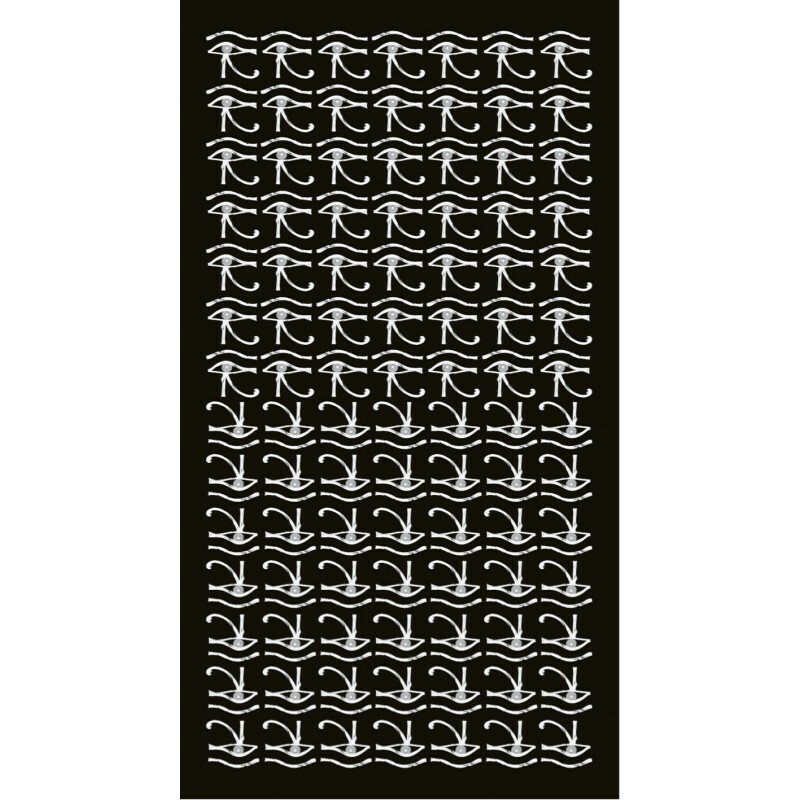 Nefertari's Tarot - Tarot Bulgaria ltd. 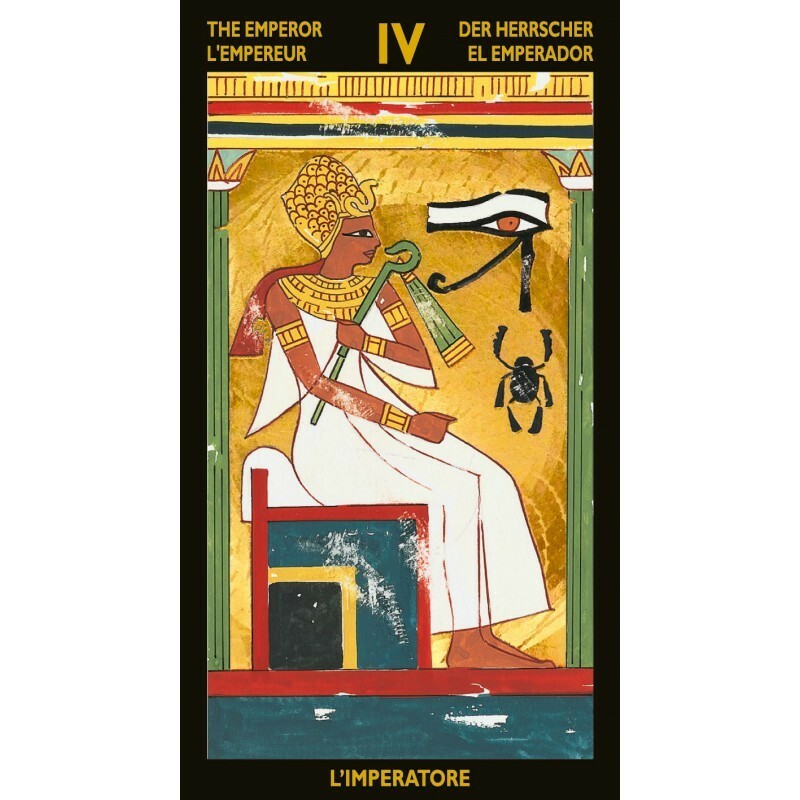 The enigmatic queen, whose beauty was legendary: this is Nefertari, Light of Egypt. 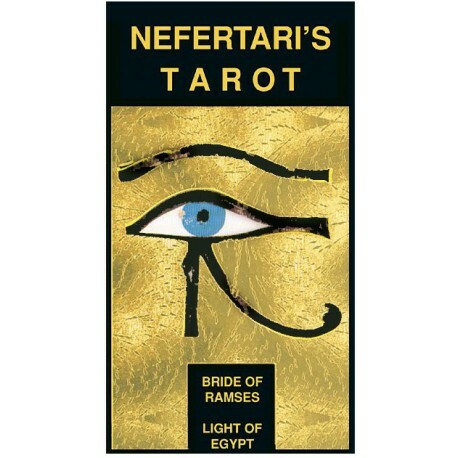 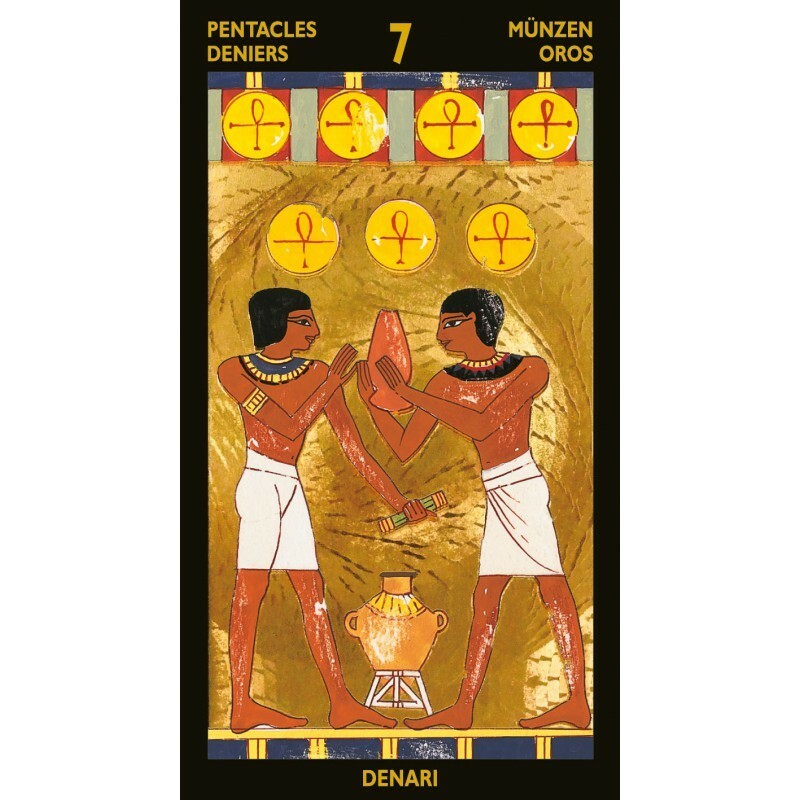 This precious Tarot introduces the mysteries of the Nile Valley as seen through her timeless eyes. 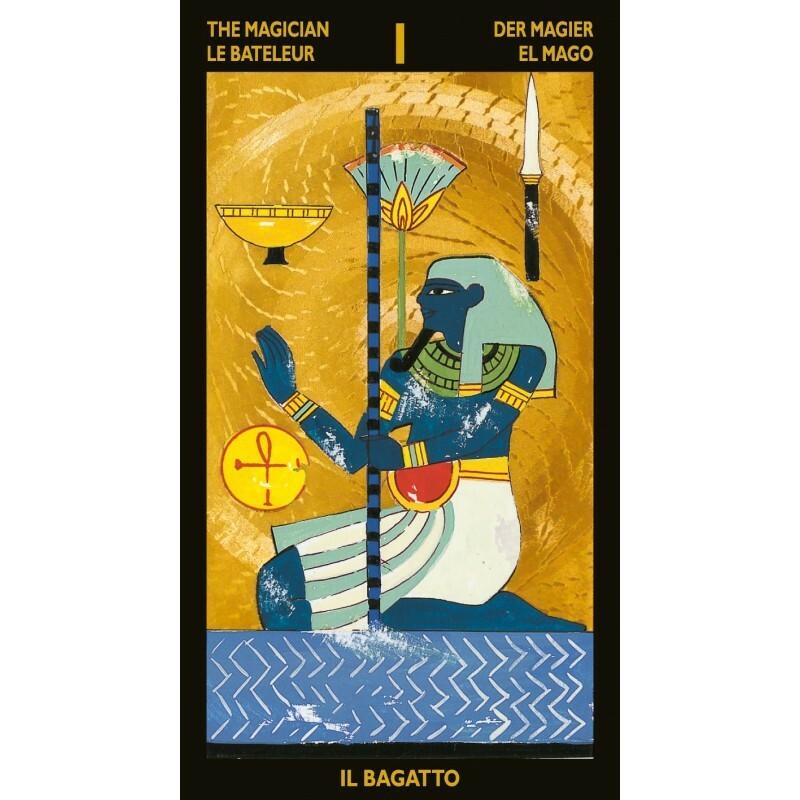 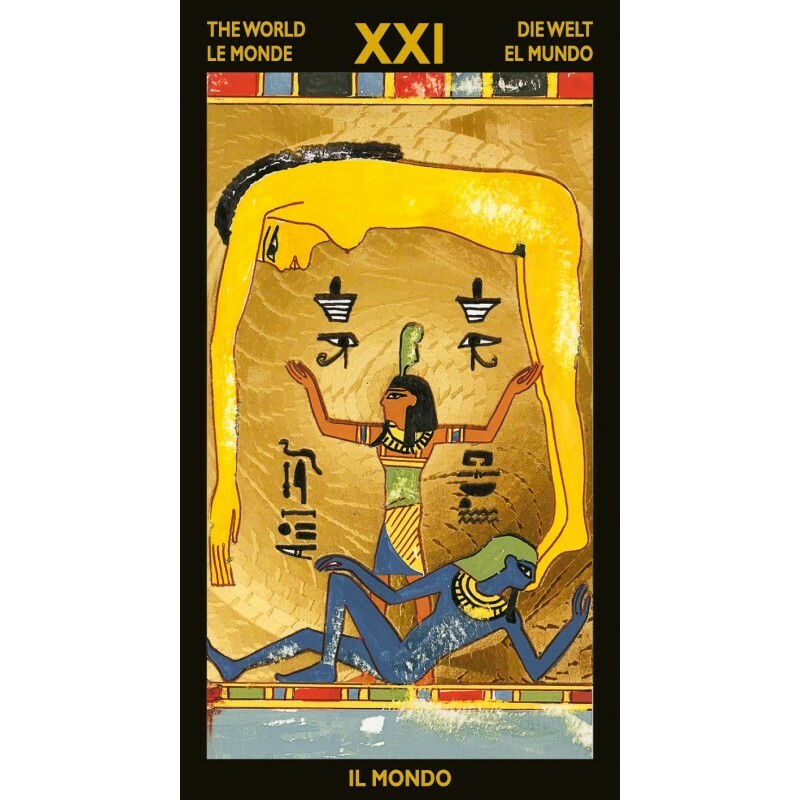 With valuable gold foil printing, this is the most opulent Egyptian Tarot ever created.